Many years ago, families stayed close together throughout their lifetimes. Whether it was due to the difficulty of traveling hundreds of miles or the need to stick together in order to find adequate food, shelter, and security, most families consisted of at least three generations. If they didn't live in the same home, they often lived within the same community. Children were raised by parents, grandparents, aunts, and uncles. They became accustomed to seeing both younger adults and the elderly in their separate roles. 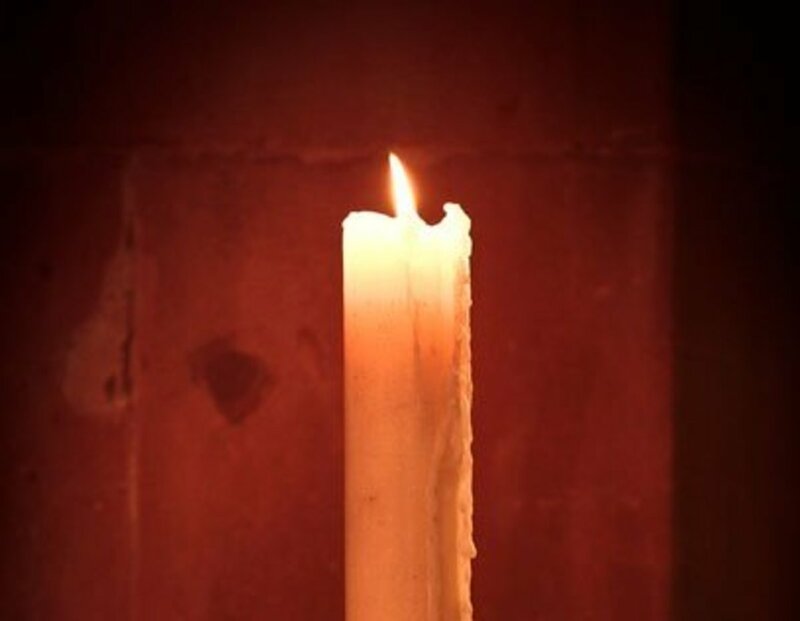 They were well acquainted with the aging process and it was accepted.The elderly were often respected for their knowledge and the younger folks helped to meet the needs of their grandparents as they aged. Social isolation during our later years was less of an issue as families remained close. The beauty of this relationship was that children could benefit from the wisdom of their elders, develop a sense of respect, compassion, and care for seniors. In addition, children could learn from experience that aging is an acceptable process. Parents, on the other hand, had the assistance of the elders in the work of caring for their family, while the elderly were allowed to be useful and to experience the joy that children can bring. Over time of course families have changed. In some families, children come along later in life and grandparents are no longer around. In others, estrangement has occurred. But even in more traditional scenarios, some children have limited involvement with their grandparents. With the ease of travel making relocation simple and job opportunities often calling families away from their birth home, families have increasingly been separated from their elderly relatives. Despite smart phones, e-mail, and the ability to travel back to see a grandparent on special occasions, these types of interactions do limit the quality of the relationship between children and elderly family members. Even for those children who have grandparents in their lives, a separation often occurs once illness or disability begins to enter the picture. 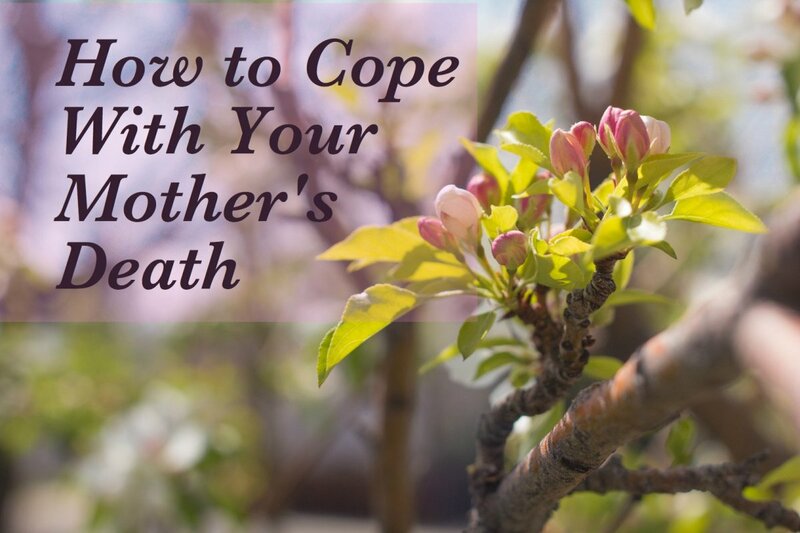 It's rare for families to have the resources available to bring a senior family member into their own home to better accommodate their growing needs if there's any significant cognitive or physical difficulty. The elderly in these situations are therefore isolated, often living their lives in some type of assisted living environment that the family visits less frequently. To develop a sense of compassion and caring. Children who learn from a young age to care for others tend to grow into caring adults. Caring for pets, for the needy, for the elderly, or others can have a long-lasting influence on the character development of kids. To improve the lives of the elderly. For an elderly individual, the stimulation of having kids around can help with keeping them mentally sharp and engaged. It can lessen depression in instances where social isolation has become a problem. To improve social acceptance of aging. 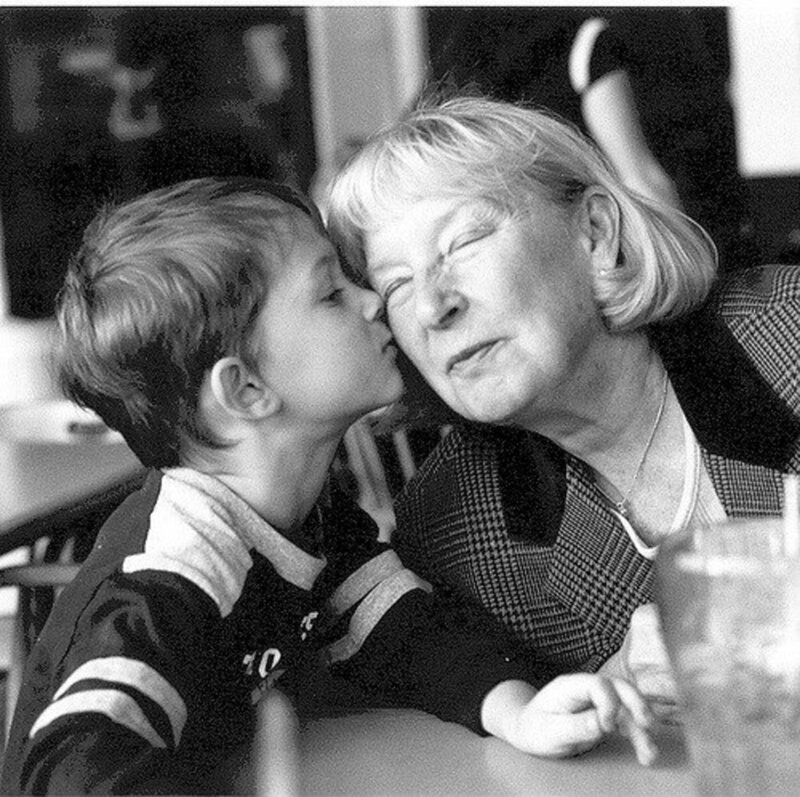 Many children end up having a bias toward the elderly. From viewing the aged as mean, weak, or ignorant to simply finding them socially unacceptable, some children grow up avoiding the elderly and even ridiculing them. The best way to combat this is to assure that children have plenty of opportunities from a young age onward to become better acquainted with older individuals. Including the elderly in the lives of younger children helps to assure a more ready acceptance of such individuals in later life but the benefits potentially go beyond this. If children see elderly individuals dealing with disabilities and continuing on with their lives as either productive, happy, or loving individuals, then they will be more accepting of this process in their own lives in later years as they age. To provide grandchildren with another source of support and wisdom. 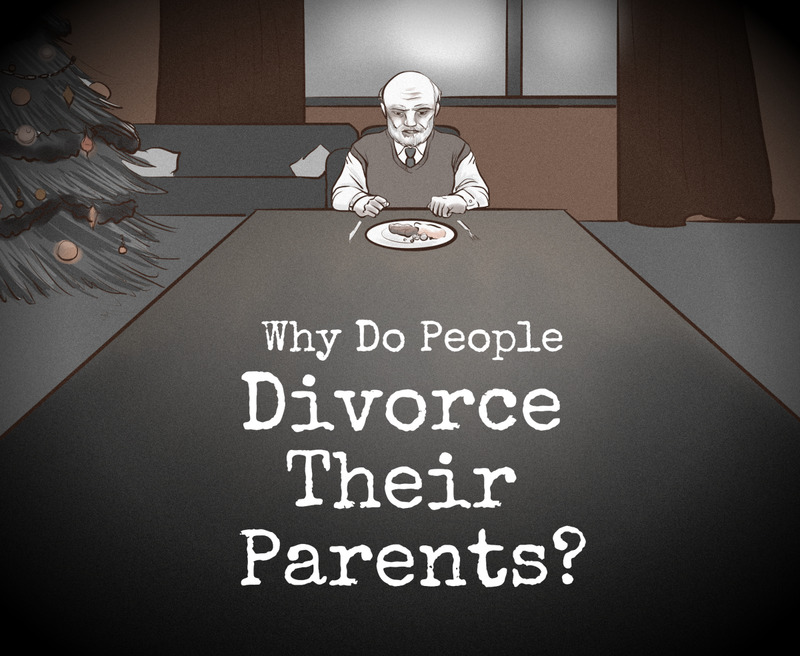 For some kids, grandparents can be another person to turn to when there is adversity. Someone in addition to their parent or parents to cheer them on, to help problem solve a difficult situation, to assist with homework, to share wisdom, and more. Be a good role model. From the start, one of the best methods for teaching and getting children involved with the elderly is to exhibit the right behavior. This may mean including grandparents in routine events. In other instances, it might involve taking the time to get to know and routinely interact with elderly neighbors or visiting a nursing home. Regardless of the engagement, taking the little ones along and including them in the experience is beneficial provided they are old enough to be able to attend as needed. Clearly, a child's involvement will vary according to his age. Help kids interpret images. At this early stage, parents can also be alert to any shows or movies that are viewed which include elderly individuals. Discussing the positive and negative images seen can be beneficial. For small children without other experiences, seeing a gruff old man or a bumbling, somewhat senile individual portrayed in a movie can create a rather lasting impression. Get the youngest kids involved. For the little ones, you can encourage them to make cards or other craft type gifts or baked goods for elderly acquaintances or family members. Anything that allows them to do things they enjoy and remember an elder is useful. Encourage quality interactions. Even for children with grandparents, it can be important to assure there are positive and lasting impressions being formed. Getting the elderly to share a hobby can be educational and fun for both; sewing, knitting, cooking, baking, woodworking, birding, gardening, photography, and stamp or coin collecting are just a few ideas. Even reading or playing online games can be shared interests and offers the ability to share even over a significant distance as a book can be discussed without face to face contact and games shared online. The earlier these types of interactions start the better. 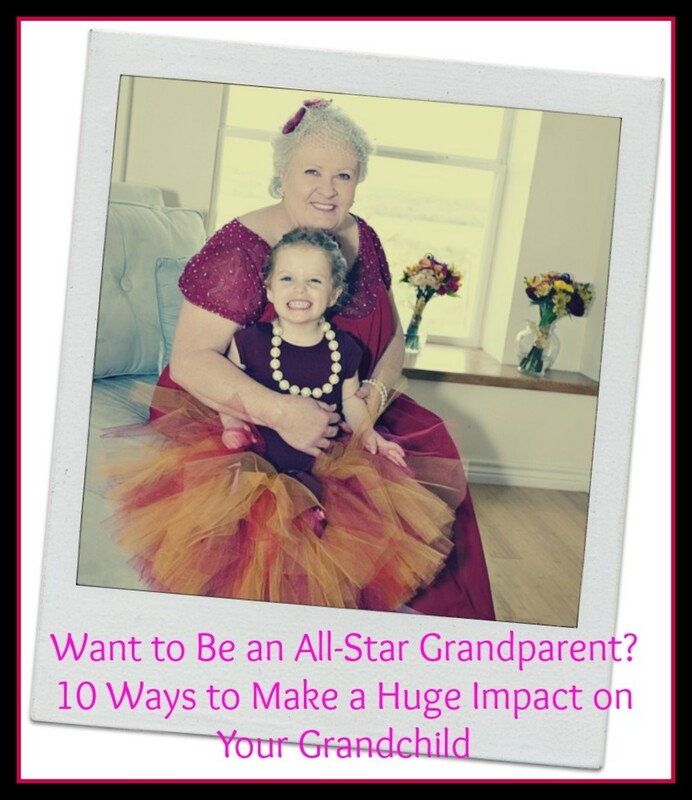 Involve grandparents in events. In the case of grandparents, many families neglect to involve them in other family activities such as school competitions and events or other activities such as a day trip or vacation. All of these are opportunities to improve the bond and the understanding between children and grandparents or their other elderly relatives. Encourage kids to engage in helping. 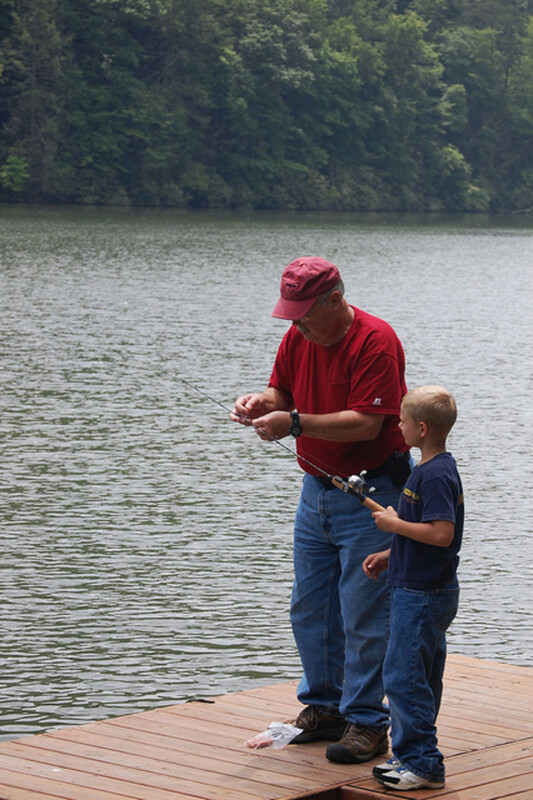 As children begin to grow, they can be encouraged to help when grandparents require assistance. For a child living nearby, they might be encouraged to help with a task; decorating for the holidays, snow removal, planting a garden, or something else. An elderly neighbor might be appreciative of having trash taken to the curb or back to the house on trash day, particularly in cold, icy weather. For kids who live a greater distance, then this would obviously look a bit different. Perhaps a periodic call or e-mail to say hello and to see how things are going. In some instances, somewhat older grandkids are great candidates for helping seniors less acquainted with tech in setting up, understanding, and problem-solving issues with computers, cell phones, and other gadgets. Use technology that can help maintain the connection. 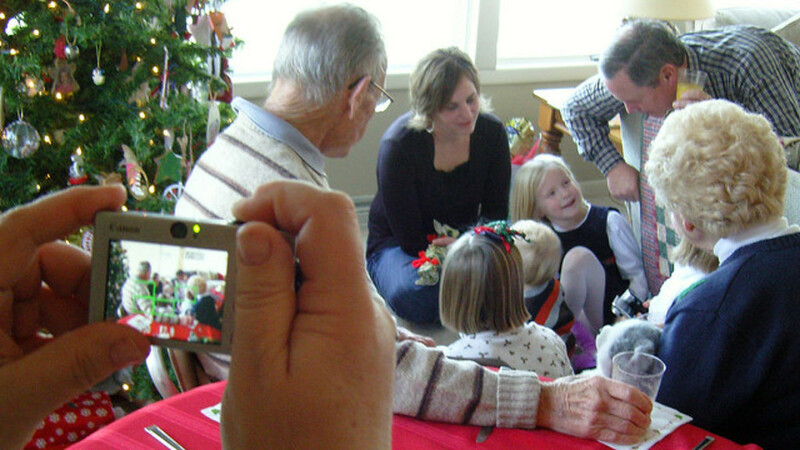 Any technology that helps kids stay in touch with grandparents who live a bit further away is beneficial. Obviously, text messaging is one option. Including grandparents on at least one social media site can make it easy to stay up-to-date, share photos, etc. Certainly, e-mail, chatting, and video chat sessions make connecting easy. Video calling, Skyping, FaceTime, etc. are all viable alternatives. Get involved through church and community groups. There are also a number of activities that church groups and schools can be encouraged to participate in to engage children and teenagers with the elderly. From caroling and other entertainment functions to planned visits that provide socialization, many youth programs can find willing participants in such facilities. Volunteer. Even as individuals, there are often volunteer opportunities to help with recreational activities scheduled within a variety of senior communities as well as more unstructured social situations. Even volunteering in local hospitals and rehab centers can be useful to encourage the concept of giving and being more accustomed to people with special needs and those using assistive devices. Find out if your schools can help kids connect with the elderly. Schools can also be encouraged to pair up with Senior Centers to develop programs that match up students with individual seniors. An example of one such project is the e-pal project described in this Education World article. Such initiatives can go a long way in improving understanding and establishing positive relationships. Help teens find meaningful work. For teenagers seeking a first job, it would certainly be worthwhile to consider working within an organization that provides senior services. For many, the opportunity to interact with the elderly and to perform a service that is "meaningful" generates more interest than say, flipping burgers. Working as an aide within a nursing home, a "transporter" within a larger hospital, a recreational assistant in a senior community, or even as delivery for various health-related supplies and devices are just a few examples. Find a surrogate. 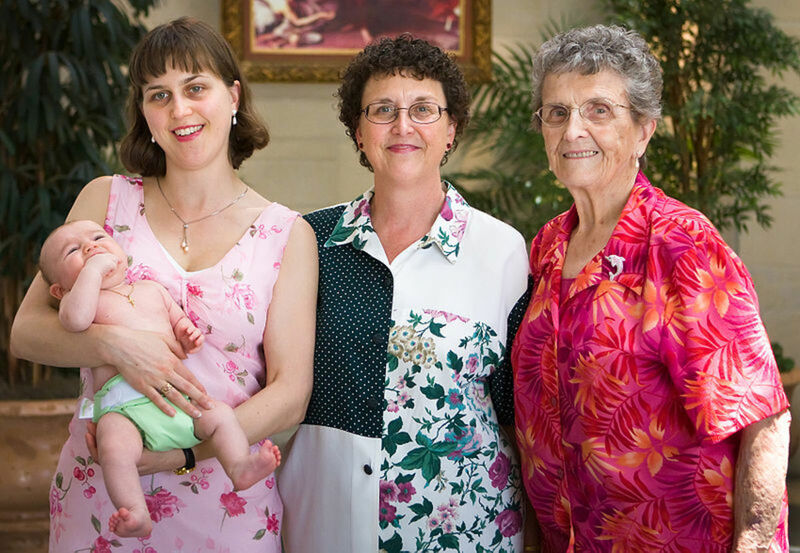 For kids who don't have biological grandparents around, another option is to find a surrogate. Sometimes a surrogate can be found living next door or down the street. It might start as a babysitting arrangement or just invitations to dinner. However, there are more formal options too. For instance, there is a Facebook group called Surrogate Grandparents to help people make this connection. Many Big Brothers/Big Sisters programs also run Foster Grandparent Programs that typically help seniors become mentors/tutors with kids in need. These programs generally end up being mutually beneficial. Seniors and parents can inquire about local availability or go through the Corporation for National and Community Service which has a program specific to foster grandparenting. I am glad to see when grandparents really try to connect with there grandchildren. With growing trends in fashion and style, its hard to really understand what kids are trying to express. @mulberry1...Nice work on this Hub! Yes, grandparenting is very rewarding, but even better was the grandparenting I experienced long ago in my growing years when, as you point out, several generations lived together, or in nearby communities, and the family unit consisted of children, parents, grandparents, and sometimes great-grandparents, as well. I enjoyed this hub. I agree with everything you've said. You have a lot of strong points in here. And sitting around 'talking story' as we say in Hawaii is important, too. This is something that our great-grandparents and their parents and those before them -- did. Wisdom and humor were passed down and passed around during these storytelling times. Children knew their grandparents. They were able to really love their grandparents because they knew them well. It is so challenging to stay close to our dear grandchildren if they are living in a faraway city, but there are ways -- as you've mentioned -- to bridge the distance sometimes and it's well worth the effort. Hi mulberry, I loved your article so much! I made sure when I got married that my husband knew if we had kids that my parents would be a huge part of their lives. We did have kids and from the moment they were born, my parents and my husband’s parents have been a huge part of their lives. 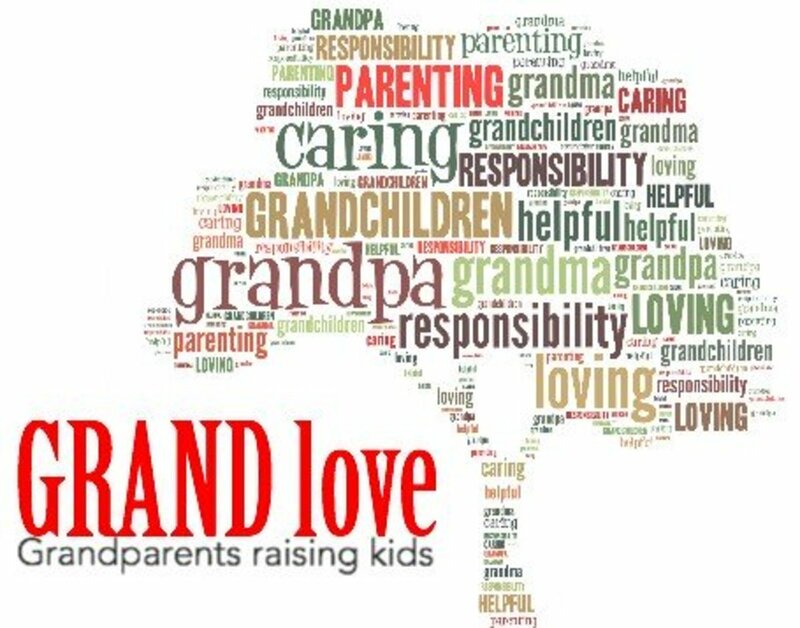 I think that it is so important for all of the reasons that you stated to keep the grandparents involved. My children have benefited already in so many ways by being loved and cherished by their grandparents. When my dad got ill with cancer we moved our family to be 1 mile away and the kids say him every day until he passed. I was raised up by my grandmother because she was the one who took care of me while I was young when my parents go to work. 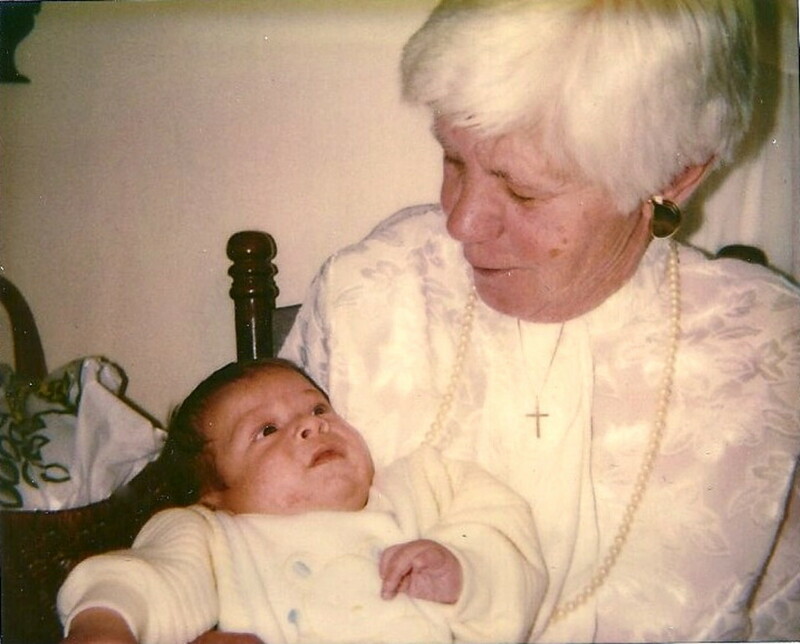 I love my grandmother so much!Now that I also have a child of my own, I want her to be close to my grandmother and my parents too that even if we live far from them, I try to always bring my daughter for a visit even once a week. A special bond between grandparents and children is one of the best things in life. I have so many special memories of me and my grandparents. I believe they had a big part in helping me become the person I am today. What a great hub. I live 1200 miles from my grandchildren and it is very difficult. I get to see tham about once a year. That is no where near enough. I believe whole heartedly in the benefits of connecting with the elders of the family and the community. It is great for education of family values and beliefs and nothing beats experience in any aspect of life. Very good hub with lots of fair points. There are many advantages when several generations and branches of the same family live close to each other (not necessarily together in one house, but very close). Bonds are very valuable. I was lucky to grow up with my cousins, so even now I refer to them as my "brother and sister". My 80 yo mother lives with me and I will never put her into a nursing home or like this. She raised me, now it's my turn to pay her back, right? I also see what a good impact it has on my son, he is very affectionate with Grandma and helpful any time she needs. With many families living far apart these days it's hard to stay close, but so important. My kids weren't able to spend nearly enough time with their grandparents, and now they are gone. But I am very fortunate to play a big part in my grandchildren's lives and hope I always will be able to. Thanks for the informative and important message in your hub. Great article, especially your thoughts and suggestions for connecting children with the elderly. Those without grandparents are missing a unique relationship. My children enjoyed the wisdom of not only their grandparents but also great-grandparents. Being a grandparent is the reward of parenthood. Mulberry, Nice hub with good advice on ways kids can connect with older adults. I find family to one of the most important things in the world! We need to stay connected! Hi mulberry, if you haven't read your email yet, this hub is chosen as one of the hubnuggets for this week. Congratulations! Shirley explains more in her hub: https://hubpages.com/community/hubnuggets-feb27-20 and you can vote there too. Hey, do invite your friends to participate. Doesn't have to be a member in order to vote. Yes, indeed we generally don't change as we age. Our "souls" are ageless. I'm glad your parents were able to be an active part of your kids' lives. A lovely way of putting it Lisa - that's how I felt about my grandparents too. My children had their two grandmothers and one grandfather for quite a while (not long enough, of course). They, like their parents, did have to witness the decline of their previously, reasonably, strong and healthy grandparents - and that isn't always the most positive experience (although they do learn from it). I think, though, that the very important things they learned from their grandparents was that people in their 70's or 80's are often the ones who will be the "hero" in one way or another. My kids saw the strength and stability of their grandparents, and they saw in them people who were so, so, loving - it had to have its substantial impact. They learned what so many people never seem to learn, which is that even people who need things like canes or walkers often remain very much "the same" people they've always been. They just sometimes need a younger arm to grab when out and around. Learning aside, when grandparents and grandchildren stay close there's just all that much move "flying through the air" and wrapping up all involved in a great sense of closeness. I'm so glad my kids had at least three of their four grandparents. It really teaches kids the meaning of family support system. They learn what it means to be with the family in thick and thin. Very nice hub. I was lucky enough to see a lot of my grandparents (apart from my paternal grandfather, who died before I was born). And my son sees a lot of his. He only has 2, my parents, but he sees both at least twice a week, and we stay with them quite a lot too. In fact, my mother was here this evening for dinner. I LOVE being a grandmother. Especially as I've never had kids, so I've never had to deal with that stuff. Nope: going straight to grandmotherhood rocks! Great hub. Other cultures find ways of including Grandma in the home: Spain, Japan are two places where the older generation are very much a part of the community and the family, too.